Ed Saurs pulled into the driveway of his two-story home on a quiet suburban street in Puyallup, Washington, just after 12 p.m. last Tuesday. Saurs, 58, was there for a business meeting — he was putting the longtime family home up for sale — but he immediately noticed something odd. The Chevy truck in his driveway didn’t belong to his real estate agent, and through the open front door of his house he could see a young man who he didn’t know standing in the front hallway. So Saurs, a retired Air Force loadmaster, approached him. Saurs discovered that in the couple of weeks that he’d been in Olympia, where he and his wife live full time, someone had broken into his home, slept on a mattress on the floor and undertaken an astonishingly brazen heist, a burglary so casual it could have been an online date: The Saurs’ family belongings — an iPod, a lawnmower, a table saw, the microwave — were currently for sale on Craigslist and another classifieds site, offerup.com. When the apparent thief hopped over a four-foot wooden fence, Saurs thought better of giving chase. 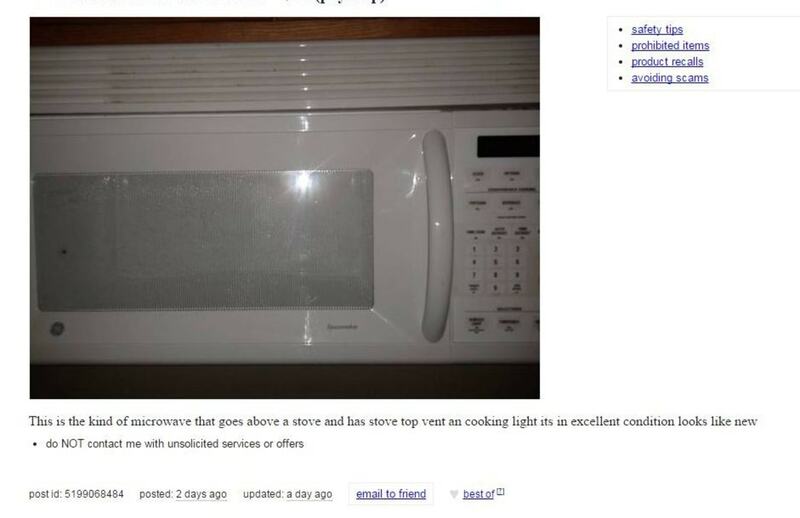 He went back inside to survey the damage, dial 911 and get debriefed by the customer, who showed him the online advertisements and told him what he could about the man trying to hawk Saurs’ microwave. Gone was the refrigerator Saurs installed a couple of years before, during a kitchen remodel. Gone was the washer and dryer and the convection oven and the tool chest and his 84-year-old father’s set of golf clubs. In total, Saurs estimated that several thousand dollars’ worth of items were stolen. But that was hardly the point. 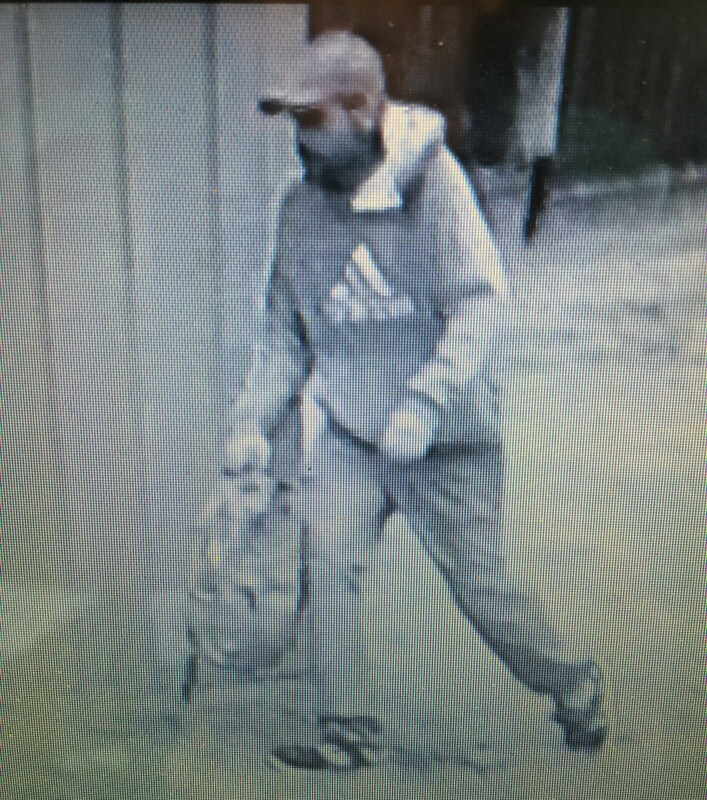 A neighbor caught the man’s escape on a surveillance camera, and Pierce County sheriff’s detectives collected fingerprints from a water bottle left next to the mattress where the burglar was sleeping, as well as drug paraphernalia that he left behind, Saurs said. So far, he’s heard nothing.